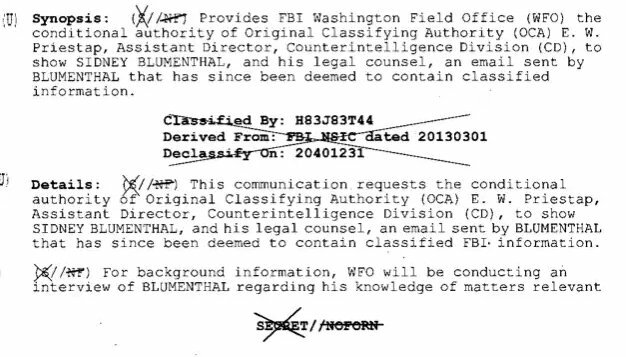 The international whistle-blower organization Wikileaks announced that the FBI has quietly released a fifth set of documents in its Hillary Clinton investigation, and wait until you see what they tried to sweep under the rug. The new release by the FBI is a 299 page report on the investigation into Hillary Clinton’s use of a private server. 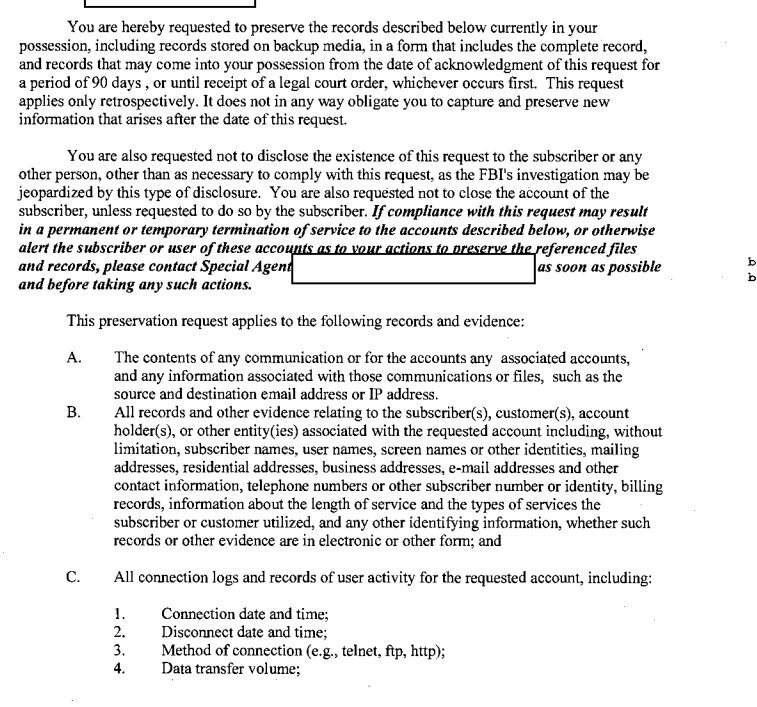 While unconfirmed, these documents becoming public are likely a result of another FOIA request by Judicial Watch. Did you read that red box above? It seems the initial FBI investigation was never set up to be investigated – merely a false public pretend-investigation that ultimately failed because of the public demanded real accountability following Wikileaks, the DNCLeaks, DNCLEAKS2 and John Podesta’s emails. 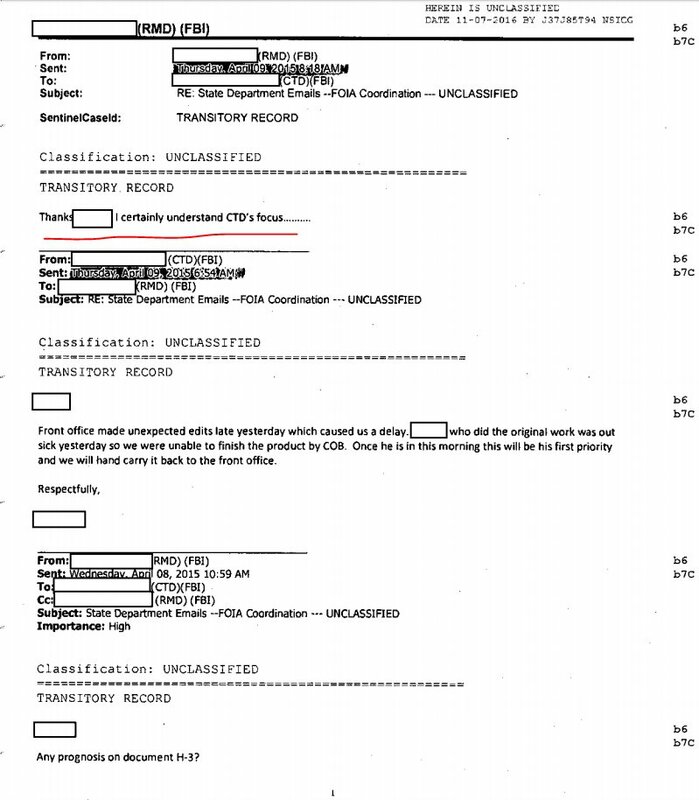 This FBI document also exposes that the FBI counter-terrorism division is involved in the investigation of Hillary Clinton, probably for her funding from Saudi Arabia and Qatar who she admitted was knowingly funding ISIS in Wikileaks emails. 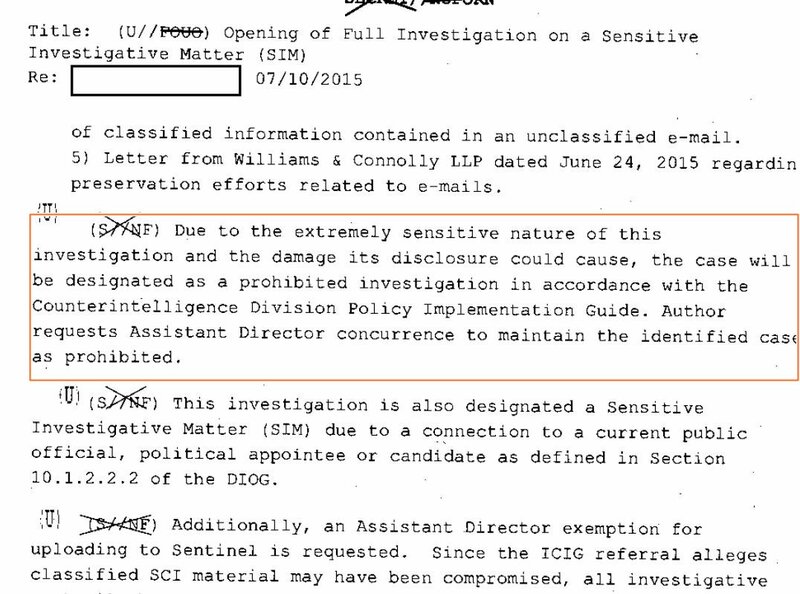 Then there is a part of the document that alleges that there is another investigation ongoing besides the CTD investigation. This is likely the Clinton Foundation investigation that the MSM constantly says doesn’t exist but guess what it does! 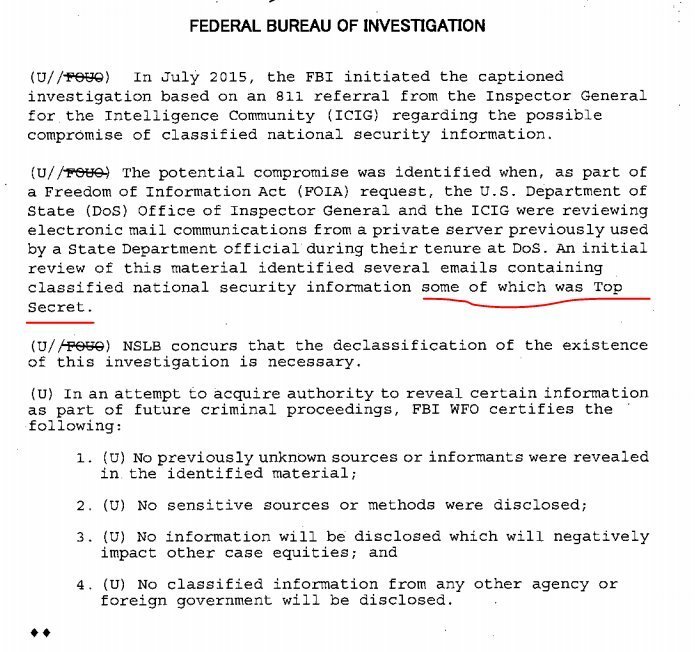 Page 213 exposes that the FBI requested 912 different email addresses that were sought in the investigation trying to identify recipients. Stay tuned to We Are Change where we will bring you up to date information on the investigation into former Secretary of State Hillary Clinton.